Ultra Miami is undergoing some huge changes this year. With a new venue locked in, music fans from all over the world are ready to experience the music festival at its new home in Virginia Key. Now, we finally have our first look at the grounds — thanks to a source that works closely with the City of Miami. The images below shared via Reddit map out the essentials. 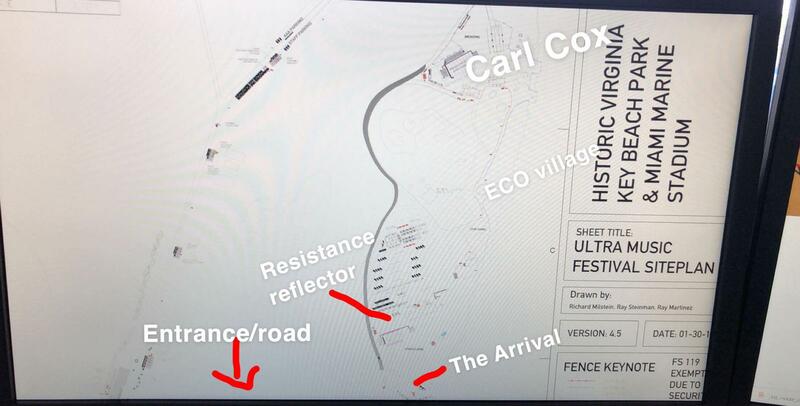 The stage layout, showcasing placement of the Main Stage, Worldwide Stage, Radio Stage, Live/ASOT Stage, and the all-new RESISTANCE Island featuring Carl Cox’s Megastructure. 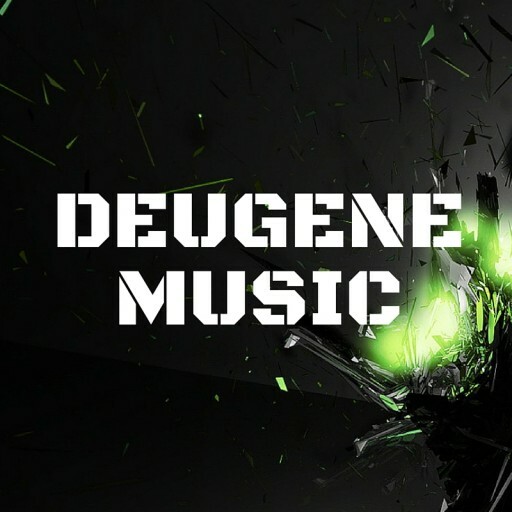 Plus, much more. Music fans are most interested in the dimensions of the Main Stage. 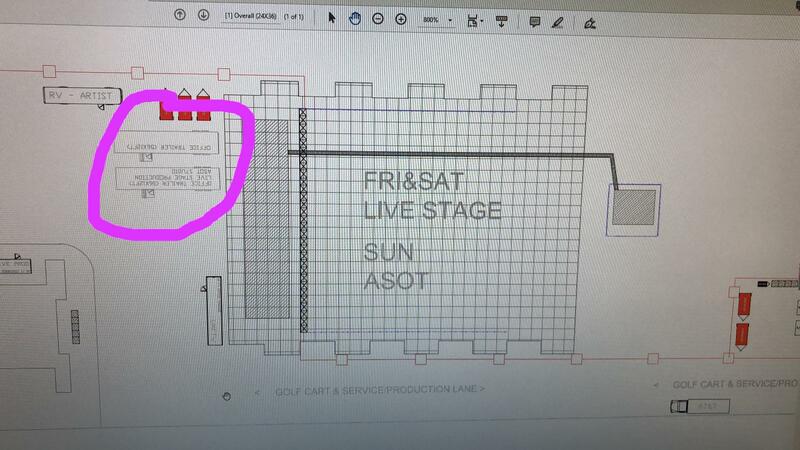 If this mock up is to scale, that means Ultra’s Main Stage will measure up to just under 200 feet wide for 2019. In 2016, for example, the stage was 210 feet wide. 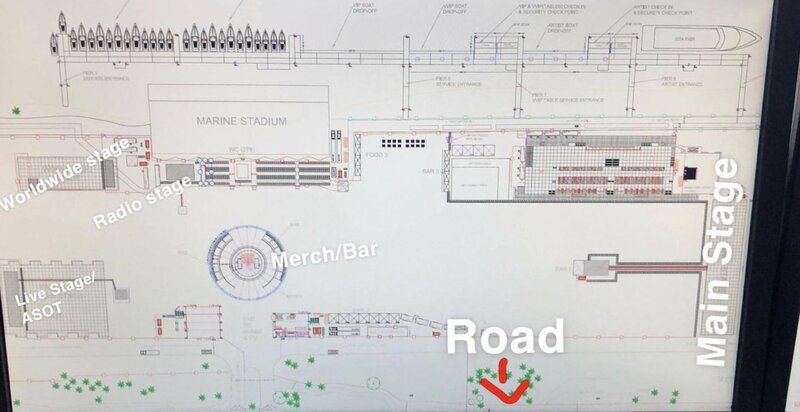 It seems Ultra Miami won’t have to compromise too much with the new location. See more explanation here. 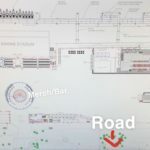 The maps below also detail logistics for docking, the main entrance, and other amenities including the merchandise hub, ECO village and more. Ultra Miami takes place March 29 – 31, 2019 at the Historic Virginia Key Beach Park & Miami Marine Stadium. See full transport details here, explore the lineup here, and learn more via UltraMusicFestival.com.